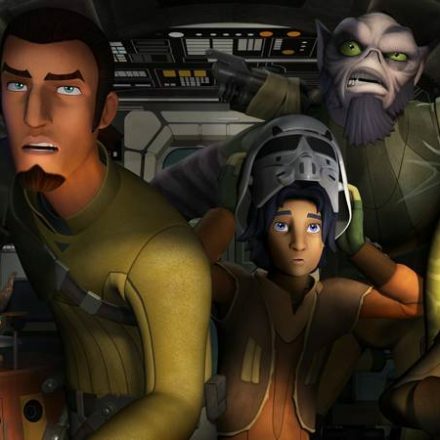 Star Wars is back and not the way you’ve usually seen it. 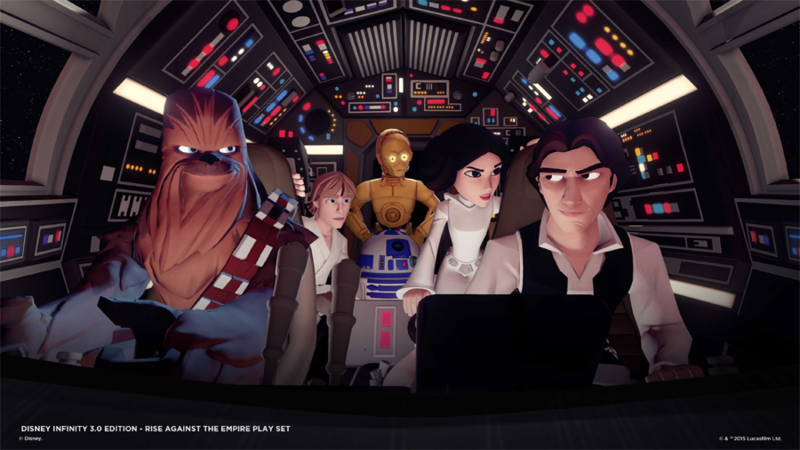 In the latest Disney Infinity 3.0 release RISE AGAINST THE EMPIRE, Luke Skywalker, Han Solo, and Princess Leia are back to guide you throughout the galaxy in a wide variety of adventures and quests, with the assist by Chewbacca and Darth Vader of course. The narrative Rise Against the Empire has taken the Original Trilogy and truncated and rearranged it a bit but the feel of it is familiar. Where Twilight of the Republic starts your journey off fighting Battle Droids right off the bat, ‘Empire’ begins on Tatooine where the action doesn’t quite take off until you earn enough credits to pay off Jabba the Hutt, which depending on how well you know the terrain, may take some time. The rest of the game takes our classic characters to the Death Star, Hoth, and Endor, completing the basic story of Star Wars in a different approach. 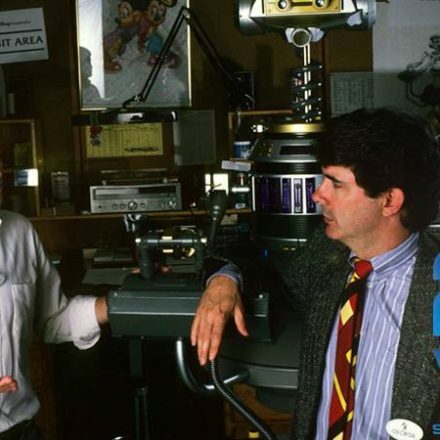 It’s fun and if you’re a completist, there’ll be enough to do to earn and collect all the fun Star Wars goodies hidden throughout the game. 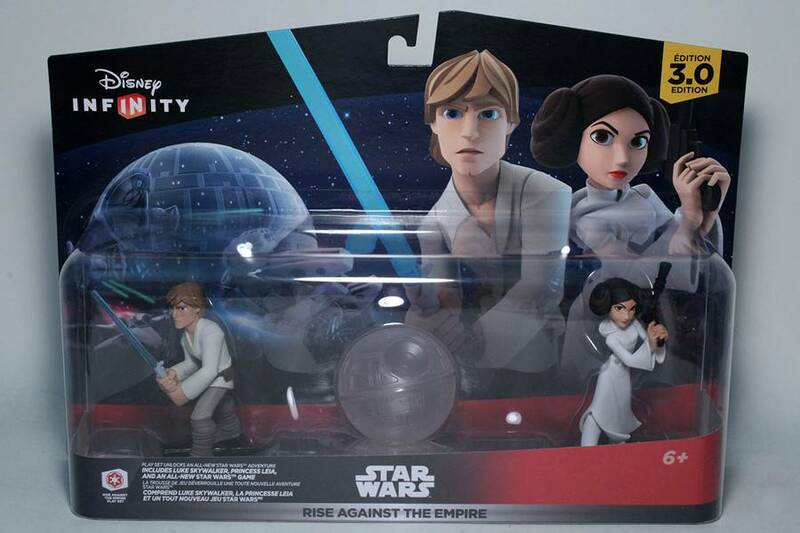 The new play set comes with Luke and Leia, while Han Solo, Chewbacca, and Darth Vader are sold separately. For fans of Disney and Star Wars alike, these figures are the real gems, which will be great collectibles long after the game is played out. 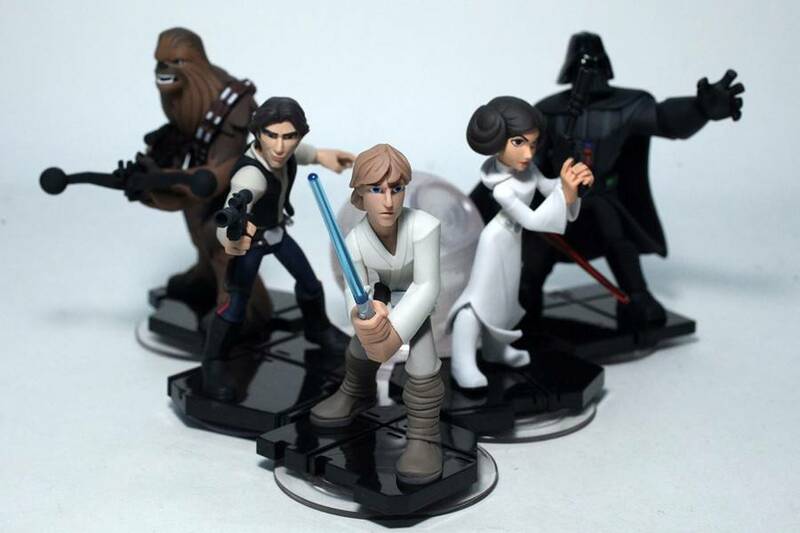 Priced at $13.99 and about $30 for the play set, you can pick these up and other Star Wars figures at your local retailer now. Another play set for The Force Awakens will debut later this year so it’ll be interesting to see what differences and changes there’ll be.